One of the biggest issues in education is that there is a lack of funding, and emphasis, on the early years. Local authorities have limited budgets, and choose to focus their work on older children and those who are approaching college age. This means that younger children simply do not get the care and attention they need, and they miss out on the chance to learn early in life, when their brain is still forming and they have the ability to absorb knowledge at an impressive rate. The lack of early years education is a serious issue because it means that there is a big gap in the skill levels of children entering K-12. Some children are taught at home before they enter a mainstream school, and others are enrolled in private pre-K programsor have access to engaging childcare. Those children start K-12 far ahead of their less fortunate counterparts, and this leaves teachers in a difficult position. How can they bring the less-fortunate children up to speed without leaving the more advanced students feeling frustrated or bored? What are teachers supposed to do when half of the class has never had to cope with being around large groups of their peers, while the other half is well socialized through full-day kindergarten? These questions will try to address one of the most critical issues in education – the importance of early childhood education for all children. President Obama has commented on the issue of early learning, and has put together a comprehensive agenda that will hopefully strengthen the quality of early childhood care and education in the country. He touched on the issue of preschool in his State of The Union speech, and promised to invest in providing a high quality continuum of learning – from birth to age five, for all children. He wants to see expanded access to preschool for low and moderate income families with children over the age of four. In addition, he has introduced the Child Care Development Fund – a fund that subsidizes the cost of child care for families on a low income. Currently, there are 1.6 million low income children getting assistance for their child care via the program, and President Obama aims to expand this and offer improved learning opportunities for children aged three and up. He is working on forming Early Head Start partnerships, and will invest $1.4 billion into helping states support low income families. There are also plans to improve support for middle income families that would ordinarily be considered well-off enough to pay for their own childcare, ensuring that families which are on the borderline income-wise still have access to reasonably priced education. Individual schools understand the importance of these issues in education and are taking action to improve the options that they offer for early years education. Many schools have an associated kindergarten program, but these programs are often part-time and have limited educational value. Thanks to the introduction of the Rate to The Top Early Learning Challenge, schools have an incentive to offer clearer learning targets, better treaining for educators, and more meaningful education to young children. Through the Race to the Top challenge, 14 states have received funding – amounting to almost $6.3 million dollars. They have invested that funding on growing their workforce, building better programs that improve accountability and that tie in better to the first couple of years of K-12 education. Another thing that schools are doing is working more closely with parents, and focusing on improving awareness of the early years options that are available in the area. 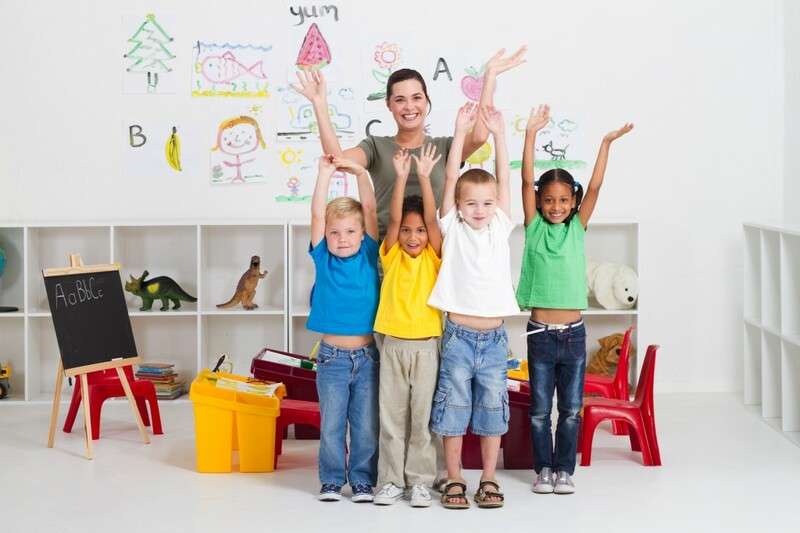 In many cases, parents simply do not realize that there are options beyond basic daycare in their area. Until more parents are enrolling their children into education programs, there will always be a disparity in the level of knowledge, socialization and confidence of young children entering the state schooling system. If we want to see more options for early childhood education, then we need to start inspiring educators early on. This is one of the biggest issues in education today. The more young teachers who choose to take an early childhood education degree, the bigger the skills pool will be and the easier it will be for childcare facilities and kindergarten organizations to offer high quality education to younger children. Another option might be to explore the possibility of offering tools for early childhood education online so that parents are empowered to educate their children. We cannot expect the education system to take sole responsibility for the development of every child from birth up to the college years. The more information parents have, the better. 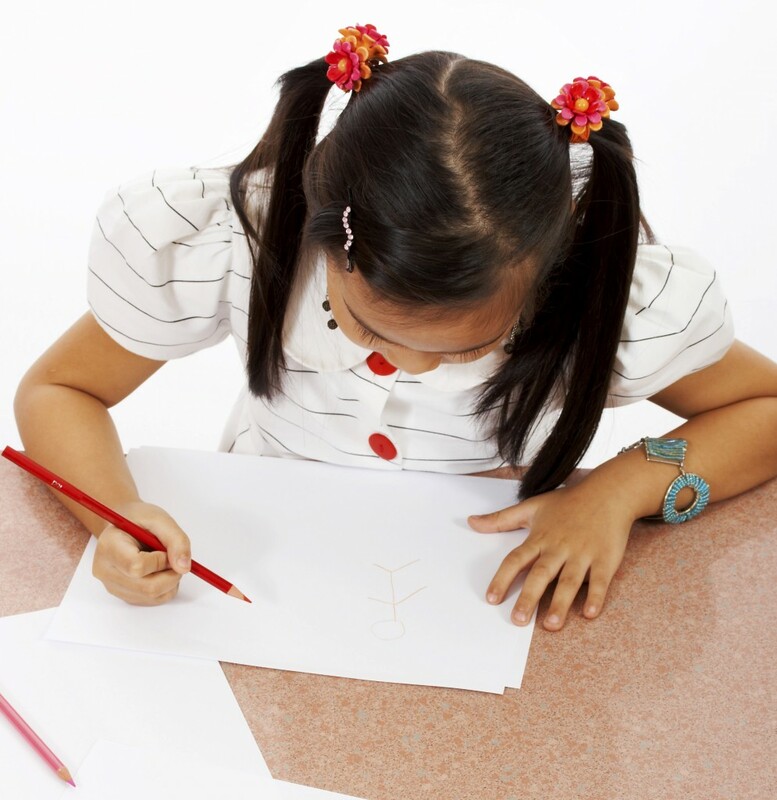 However, knowing that the person taking care of your child at kindergarten has an early childhood education degree is comforting, and children who spend their time in full-day kindergarten services that have engaging, focused and educational programs instead of simply letting children play mindlessly are going to enjoy a headstart in their shooling.